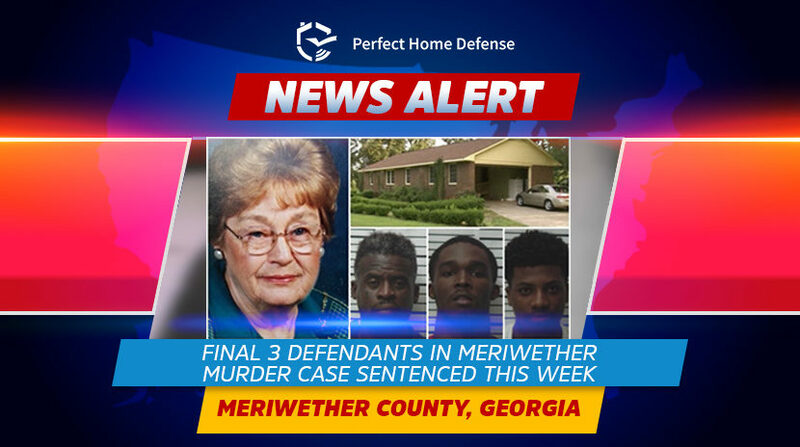 Meriwether County, GA – The final three suspects in the murder of Meriwether grandmother murder case have been sentenced on Tuesday and Wednesday. 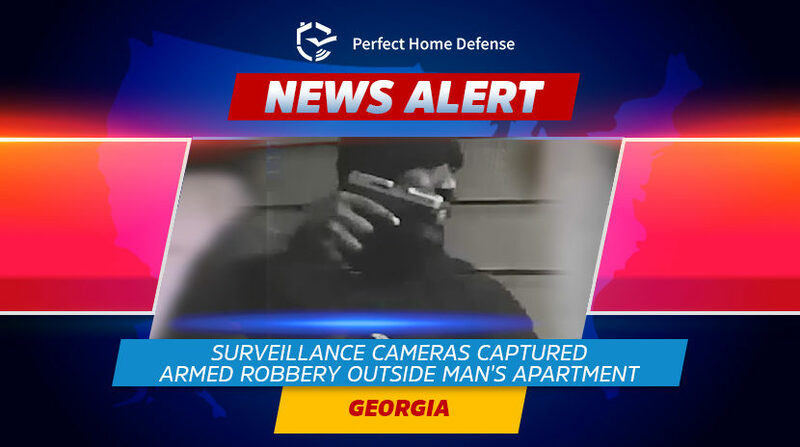 GA – Daiyaan Bailey was traumatized when he realized his doorbell camera has captured an armed robbery right outside his apartment. 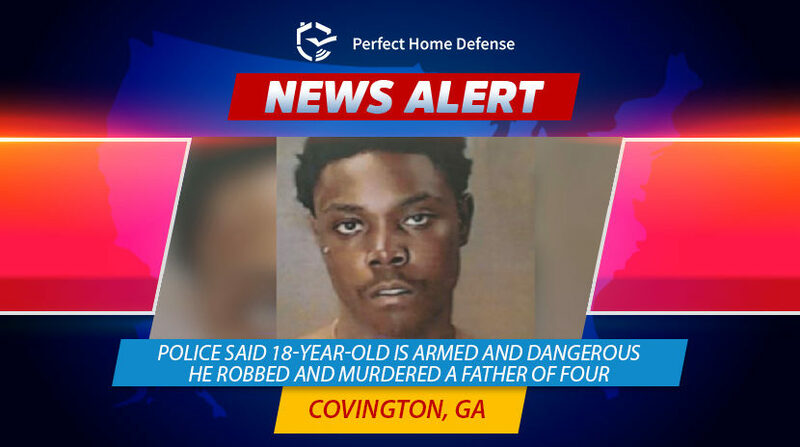 GA: Police said Keyondre Preston an 18 year old teenager is armed and threatening after the police found him guilty of robbing and murdering a father of four. 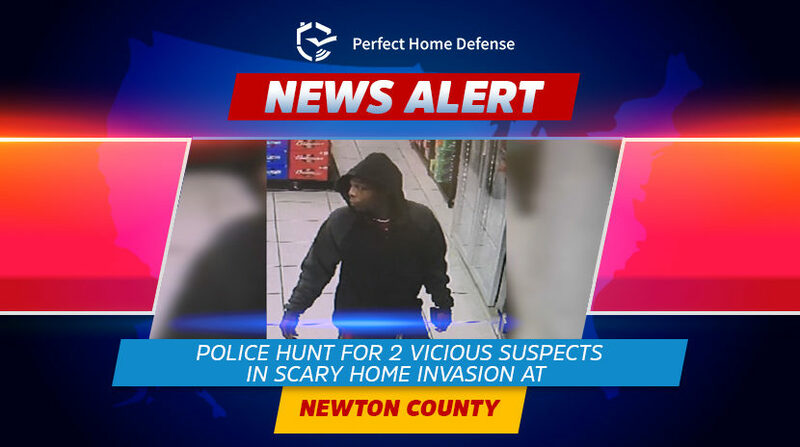 Newton County – Georgia – A Newton County area is on alert after detectives said two guys ‘randomly’ picked a house to raid. 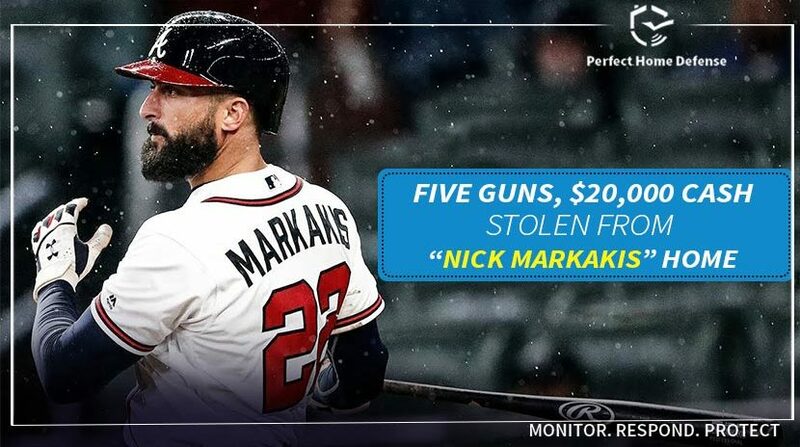 Atlanta – Georgia : A suspected thief who invaded into Braves right fielder Nick Markakis Atlanta home last month and stole $20,000 cash and five firearms as per the police reports. 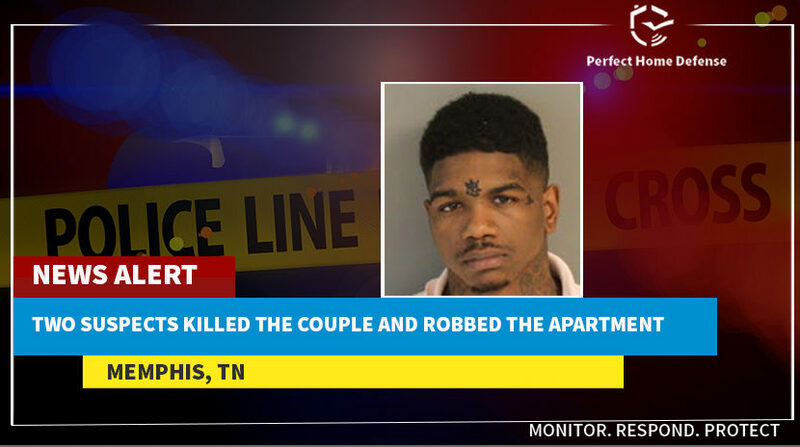 ATLANTA – Two gang members have been recently convicted in January 2016 for double shooting and murder. Floyd County, Georgia – A Floyd county man was in prison without bond on Sunday, accused with criminal charges for damage to the property. 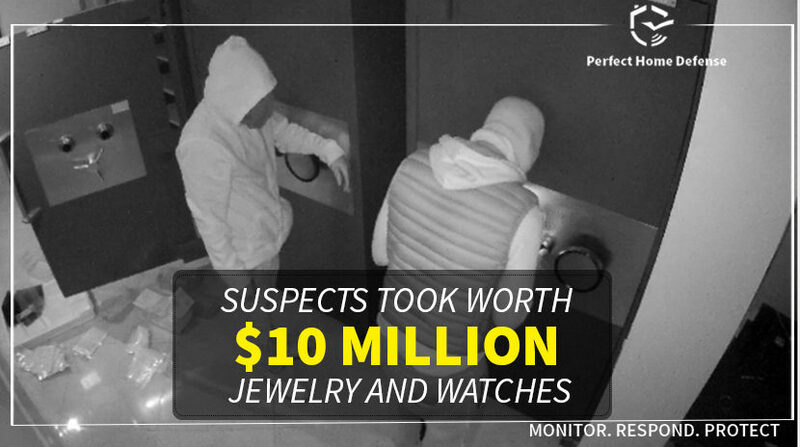 Suspects Took Worth $10 Million Jewelry and Watches. 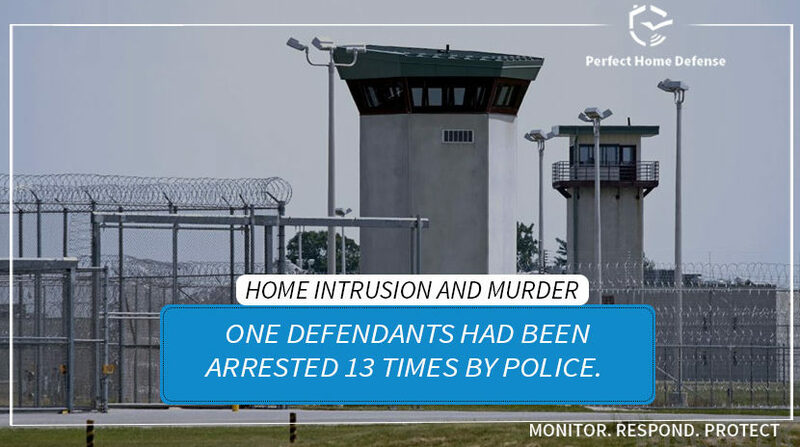 A suspect has been sentenced to life in prison for a deadly home invasion committed in 2016, a second suspect is still awaiting trial. With the home surveillance camera you will always know about the happenings outside your home without getting in danger.